I went along to a “London Silicon Roundabout meet-up” last week. It’s a very dragons den style business pitching sort of event, both in the presentations later on, and in the kind of conversations people were having while socialising beforehand. I did my best to describe placr.co.uk to a few people, but I shall have to polish my pitch a little. The various projects we have on the go at the moment, make for a rather confusing story. I probably should’ve stuck to describing our iPhone app ‘UK TravelOptions’. blottr.com – User generated news site a.k.a. citizen journalism. Well presented. They have algorithms for deciding if content is unconfirmed vs credible (which he over-egged the sophistication of). Also rating mood of an article on a percentage level. This idea reminded me a lot of zapidonia.com (ancient history). But I mainly found it interesting that they’d gone for localised city-based news sites. He didn’t really explain why. 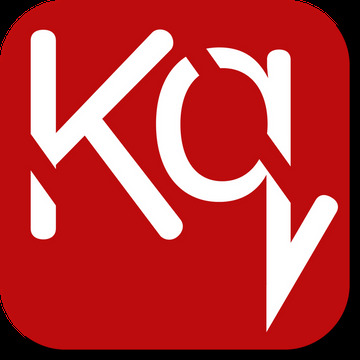 kliqed.com – iPhone app for meeting up with friends. Meetings are auto-arranged matching by location (a geo app!) and also by your free time calendar. They’re building their own more exclusive friends network. Just your close friends, rather than hooking into twitter and facebook networks. It was a slick presentation, but it’s doomed to fail. There’s a huge critical mass challenge with that idea, worse, a “geo-critical-mass” challenge. This has killed many other “find friends nearby” app ideas which have gone before it. freelancestudents.co.uk – I wanted this to be a good pitch. The idea is obvious from the name, and it’s a good one. As a student I was bristling with untapped computer programming enthusiasm, and a need to earn some peanuts, but no obvious gateway into casual part-time skilled job. Companies (as far as I could tell at the time) were only looking for full time graduates. And yet since then I’ve come across countless situations where I’ve thought “surely we could hire a student to do this fun bit of website coding”. Sadly the pitch scored a big FAIL because he didn’t show the actual website! Also his claim of quality (of freelancers) was not backed up with a convincing explanation. 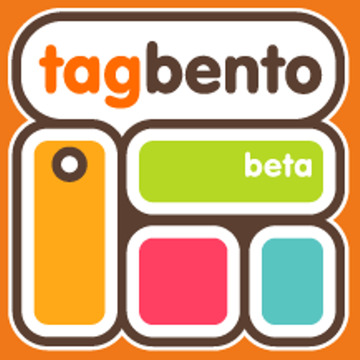 Tag Bento – tagging of objects in photos. Didn’t really understand the idea of this one. Photos of products. e.g. make-up bag spread out on a table. These were ‘tagged’ with linkified areas of the photos taking you to sites for purchasing them. Users could create these object tagged product photos, but it wasn’t clear why.